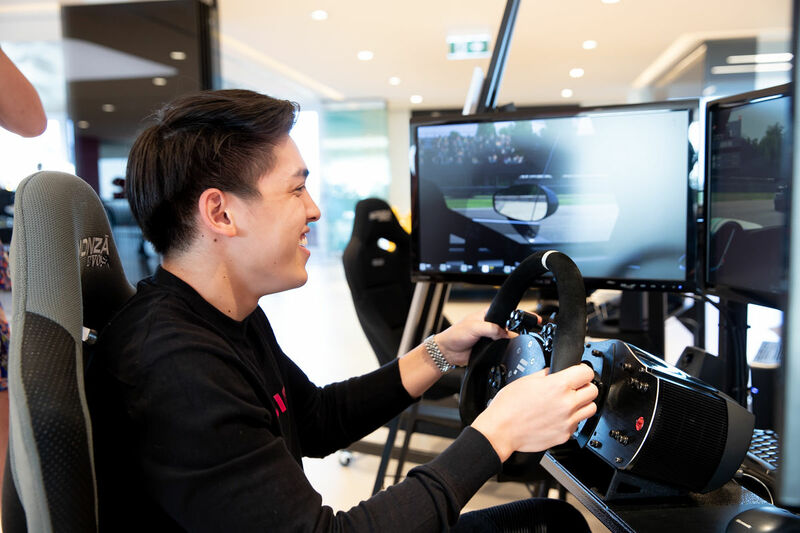 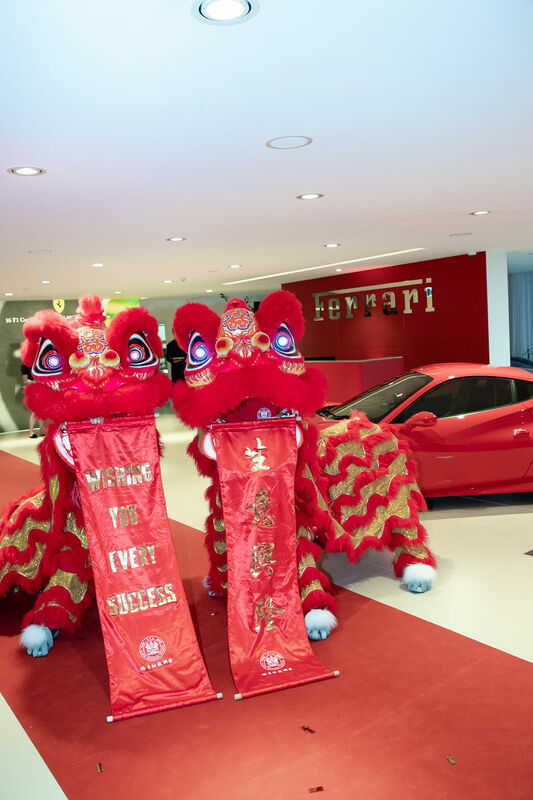 Kicking off the Lunar New Year in an extravagant yet intimate fashion, Ferrari North Shore celebrated the Year of the Pig with 100 of its closest family members and motoring aficionados. 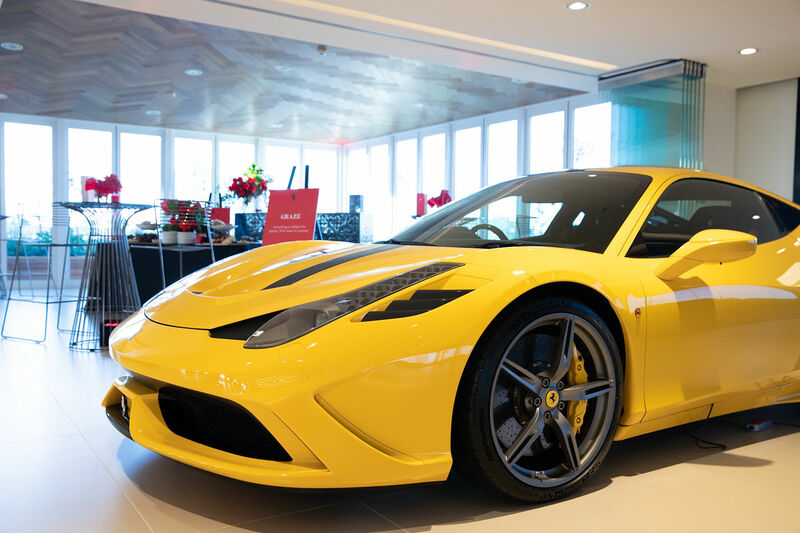 With free-flowing Veuve Clicquot Champagne and a whisky tasting of The Dalmore’s 12 to 15-year-old Single Malt Scotch labels, guests were in high spirits at the world’s newest Prancing Horse showroom at McCarroll’s Automotive Group. 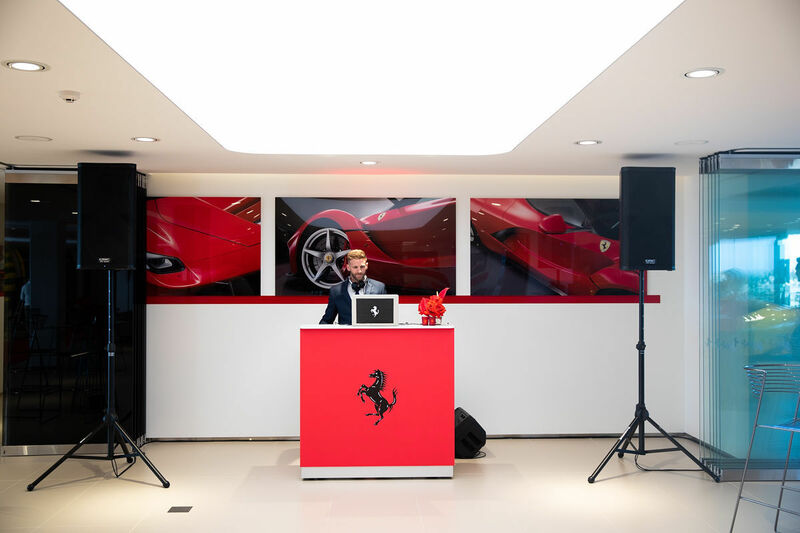 “This year, we celebrate the Year of the Pig, a symbol of wealth and good fortune, and the 12th animal in the Chinese zodiac,” announced Ferrari North Shore Sales Executive Rocco Mammone. 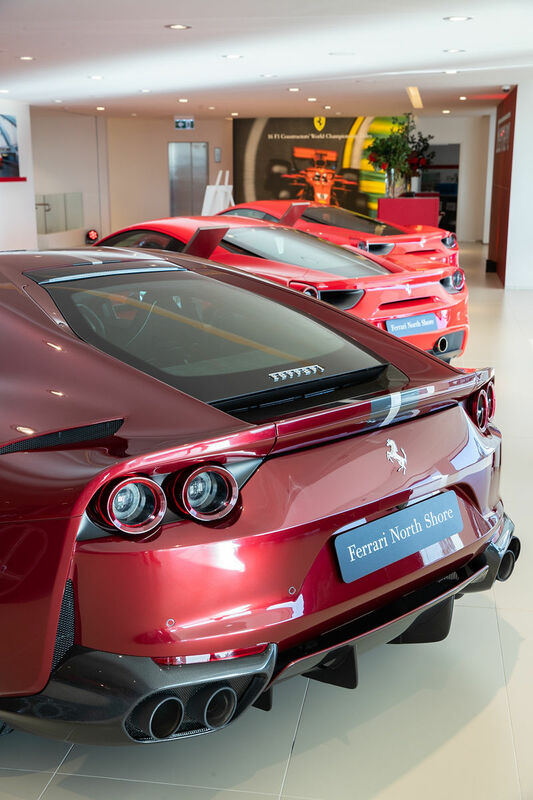 “On behalf of Phil and Simon McCarroll, the Ferrari team and myself, we would like to thank you for your continued support, loyalty and friendship, and we welcome you to your new home at Ferrari,” he continued. 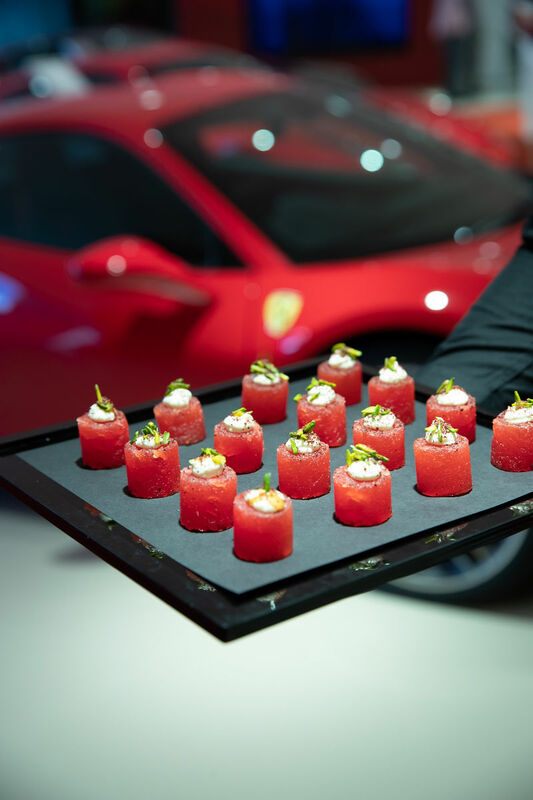 Waiters circled the room with mouth-watering canapes and flutes of bubbly, navigating their way through the crowd as guests fawned over the Prancing Horse’s recently unveiled showroom – from the cherry-red 812 Superfast and 488 GTB, to the metallic silver GTC4Lusso T.
Buzzing conversations came to an abrupt halt, however, as the Chinese Youth League Lion and Dragon Dance Australia troupe made their entrance on the red carpet. 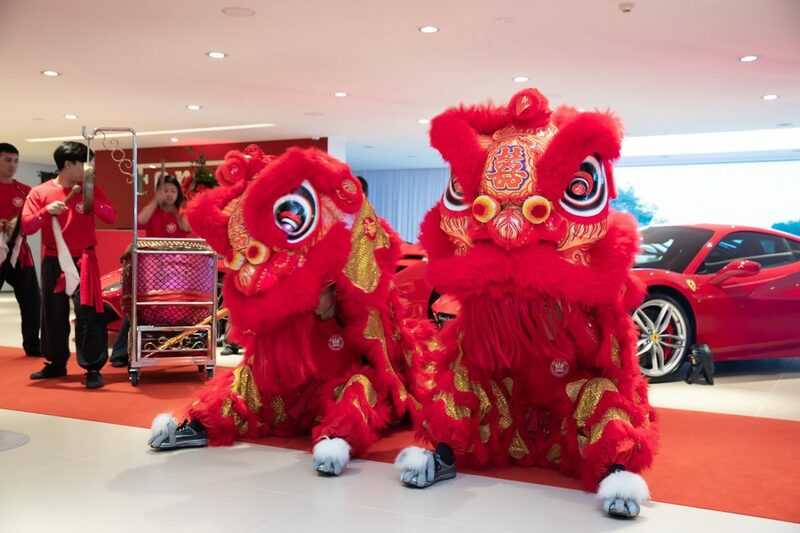 In time with the beating of the drum, gong and cymbal, two magnificent red and gold lions snaked through the showroom, their eyes blinking and their mouths open to receive gifts. 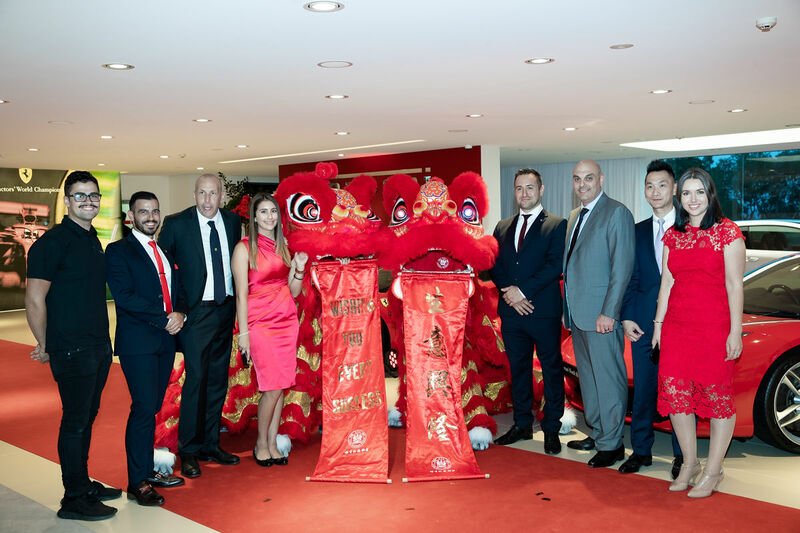 With the final beat of the drum, the room erupted into applause and guests rushed to take photos with the performers. 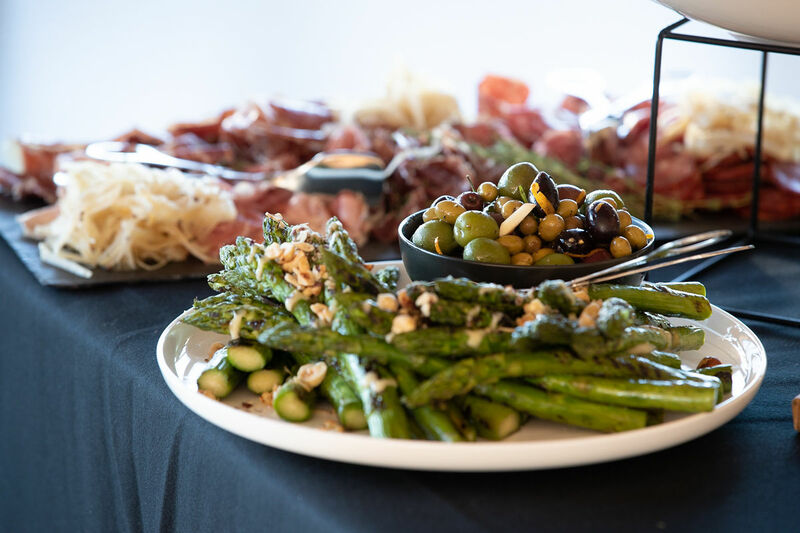 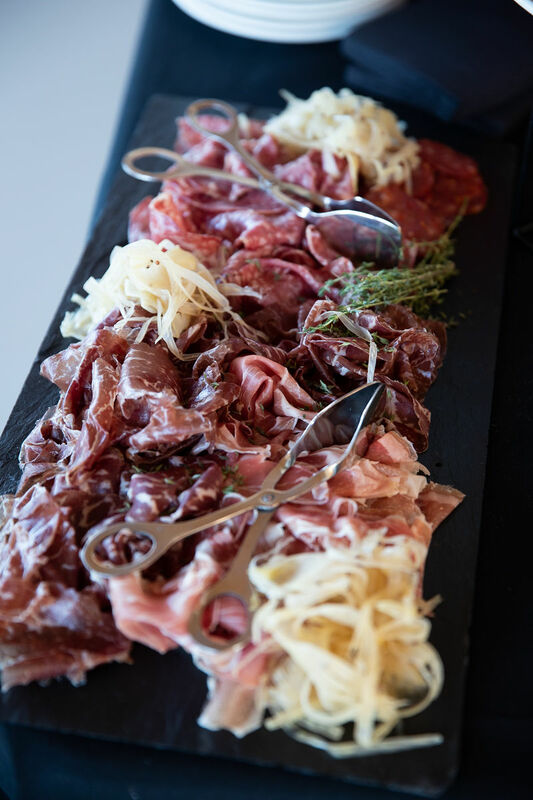 While some guests hopped into the driver’s seat of Ferrari’s racing simulator, others floated over to the Italian-style grazing table, which featured an array of Australian Milawa cheeses, freshly sliced prosciutto and salami, marinated olives, sweet honeycomb and walnut bread wafers. 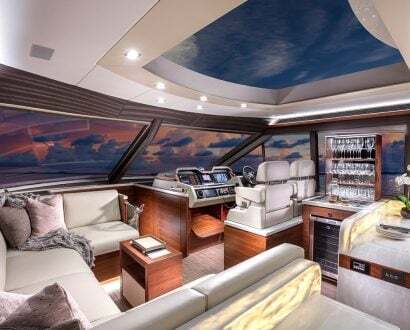 “Finally, I would like to thank this evening’s partners. 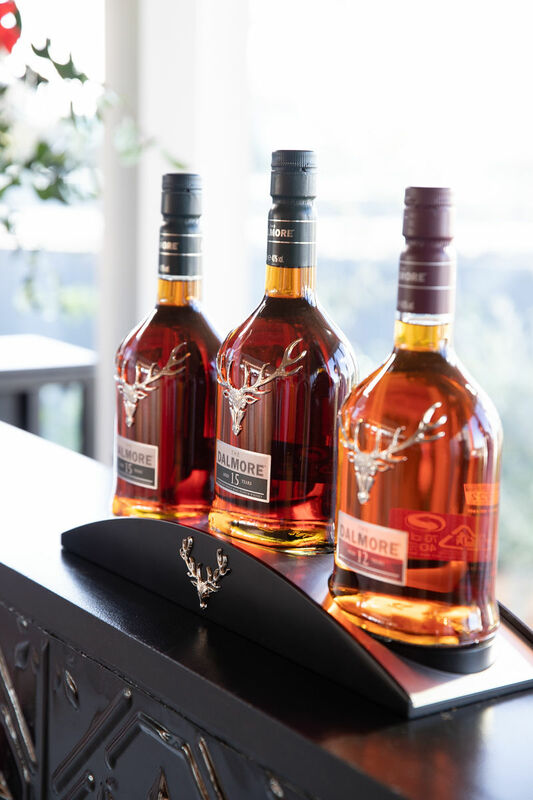 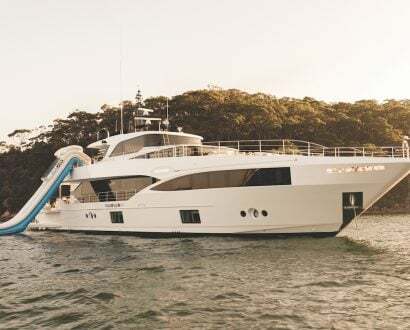 The Dalmore, Veuve Cliquot and our friends from The CEO Magazine: thank you for your continued support as you join us this evening,” said Ferrari Sydney Sales Executive Wallace Ng.